← A question for friends who borrow guns from me. 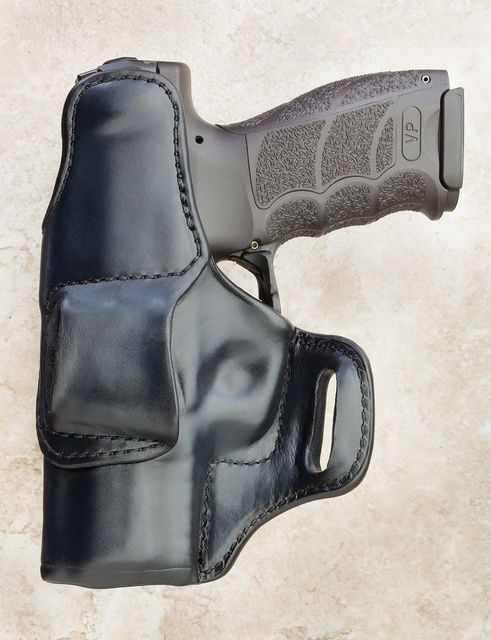 Avenger model from Nelson Holsters, quite comfortable. 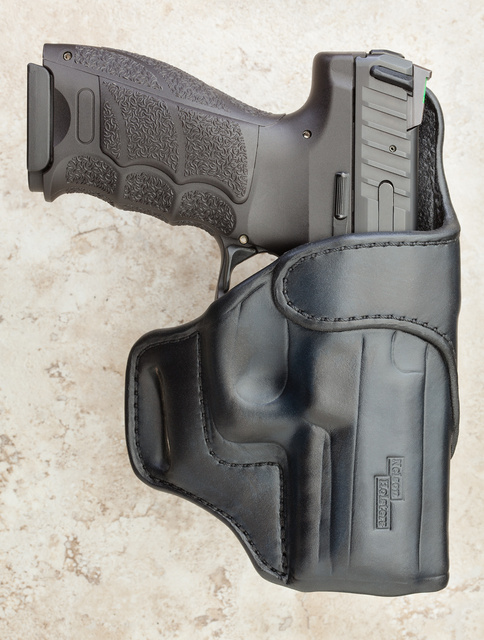 This entry was posted in holster, pistol, weapon and tagged 9x19, leather. Bookmark the permalink. What’s that flap covering the area around the ejection port? Just decorative? Yes, they look pretty nice. Pretty expensive, too.